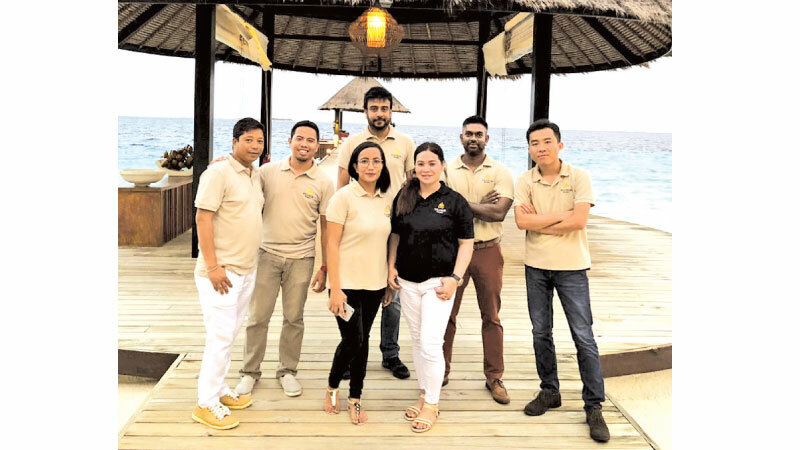 Viluxur Holidays, Sri Lanka’s luxury tour operator recently hosted its staff members to a month long familiarization tour in six luxurious resorts and hotels in the Maldives. Destinations, Marketing and Communications Managerof Viluxur Holidays said, Piumi Gamanayake “We are a luxury destination management company thatsells experiences to our customers. Through the FAM tours our employees gain hands on knowledge about how world class resorts operate; they understand how destinations work and their unique factors. As part of the tours, our team meets the General Managers, F&B Managers, Sales & Reservations Teams, Housekeeping and Butler Staff to get a keen insight into each destination and experience,”. During their latest tour of the Maldives, the employees of Viluxur Holidays and OV Holidays (the B2C arm) visited some top-notch global hospitality brands such as Four Seasons, Soneva, Cheval Blanc, St Regis, One & Only, Six Senses and Jumeirah.